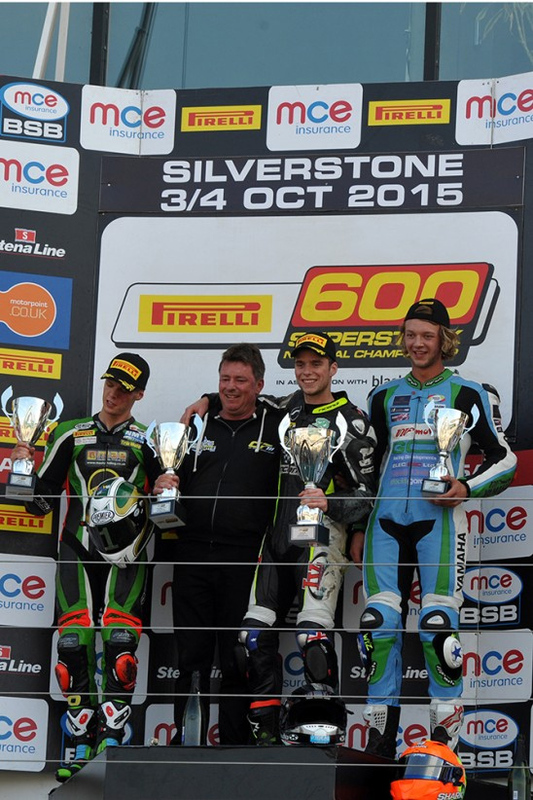 The season of success for CF Motorsport continued last weekend with Ben Currie, taking the win and Ross Twyman close to the podium in the National Superstock 600cc Championship and Kyle Ryde inside the top 5 in both British Supersport races aboard their Pacedayz.com Yamaha machines. Ryde, consolidated his 2nd position overall in the British Supersport championship with a pair of 5th place finishes, the youngster fighting hard in both encounters. 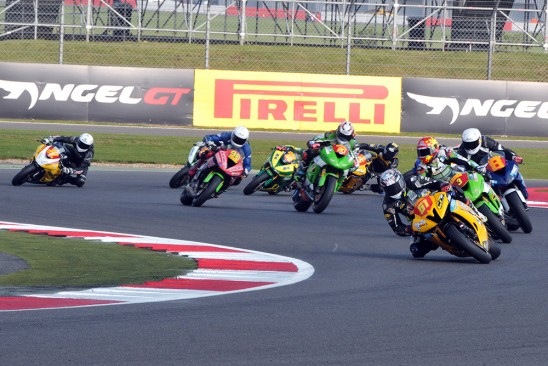 The multiple podium finisher will head to Brands Hatch for the final two races with the aim to hold on to the number 2 spot as 2015 draws to a close. 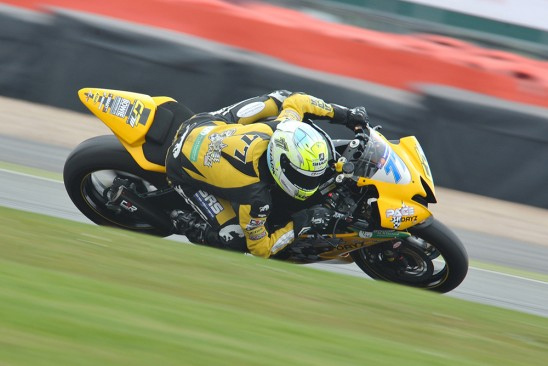 It was however victory for Ben Currie in STK600 that was the highlight of the weekend, the Australian taking his 2nd victory of the year, defeating Mason Law, who claimed the title, by 0.639s at the end of a thrilling 10 lap encounter at Silverstone. Currie has now guaranteed that he will finish the 2015 season as Vice Champion or 3rd, much to the delight of his father who was trackside to watch Ben clinch another 25 points. 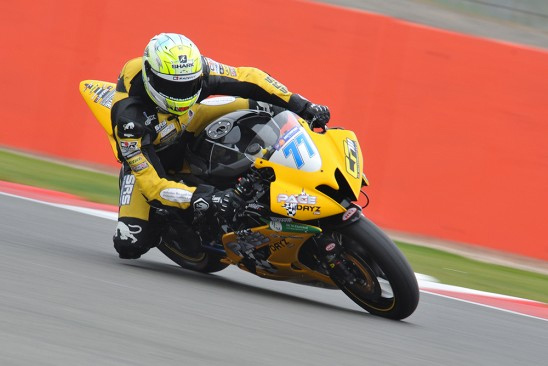 Just missing out on a podium finish was Ross Twyman who after a run of strong results raced to a season’s best 4th at the flag, the #15 rider running at lap record pace which bodes well for the season finale at Brands Hatch in a fortnight. Twyman’s result elevates him to 10th overall and with only 10 points separating him from 6th overall and with one race to go he has every chance of ending the year on a high.